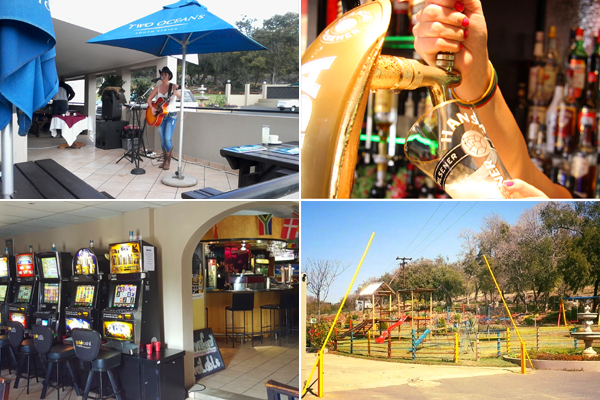 Fully licensed restaurant, accommodation, slots, conference and beer garden. The name Nikita originates from a small village called Camara De Lobos, which is situated in Madeira Island. Nikita is named after a refreshing pineapple alcoholic cocktail, which we also serve as a non alcoholic mock tail, for children to also enjoy a true Nikita style experience. 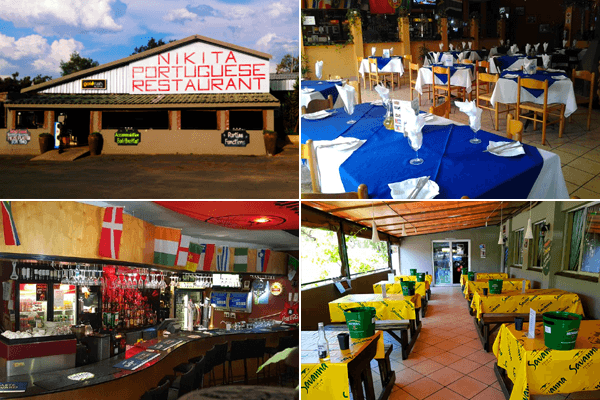 Nikita Portuguese Restaurant is a family run business. They started the restaurant after searching for a place to enjoy Portuguese style food, which reminded them of their homeland. They decided to create their own haven of Madeira Island, right here in South Africa, offering authentic Portuguese style food and an ambience reflecting Madeira’s café society. Portugal has a café culture and its people are among the world’s biggest coffee connoisseurs. They say Galinha e Camarao (Chicken and prawns) is almost a favorite with the Portuguese, not to mention the Vinho tinto (red wine). We aim for Nikita’s to be as authentically Portuguese as possible; we have even gone as far as to have bought a Mocambiquen chef from Maputo to prepare traditional chicken and various types of fresh fish as well as puddings. Our specialties are Chicken, Prawns, Calamari and Ribs. The restaurant serves a variety of drinks, ranging from cocktails to coffees, imported from Madeira and Portugal. Nikita stocks more than 100 wines from around the globe that will suite any connoisseurs taste. Without reasonable doubt we are proud to be running a famous Portuguese style restaurant, equipped to cater for 300 guests. 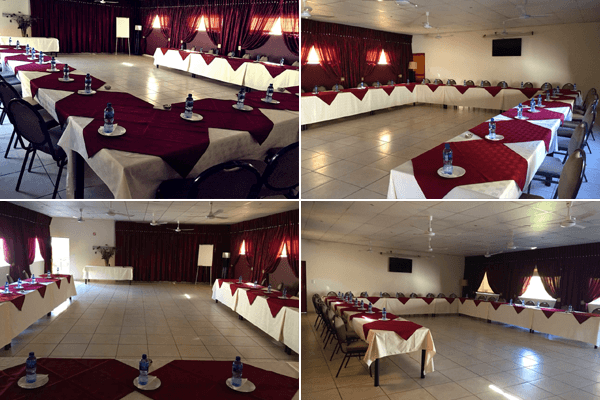 We do functions for the corporate market, conferences, banquets, weddings, anniversaries, baptisms, sundowners and birthdays. 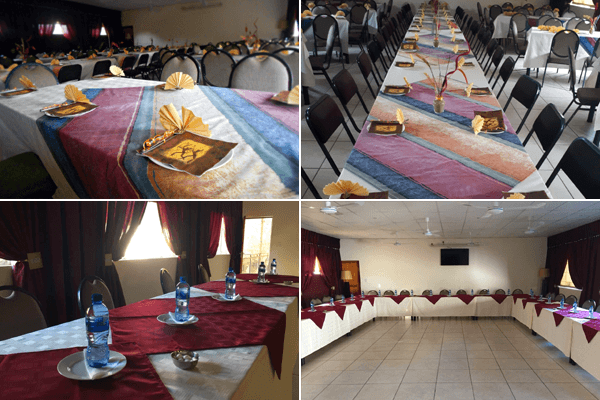 We handle all décor and live music for your dream function. 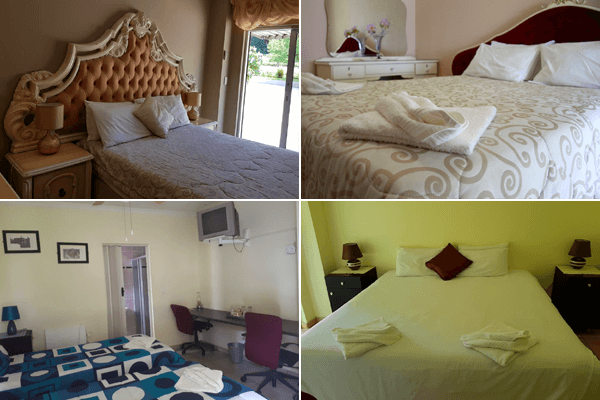 We found that guests enjoy the location and scenery of our property along with the authentic Portuguese experience, so much that we offer a Motel on the premises. 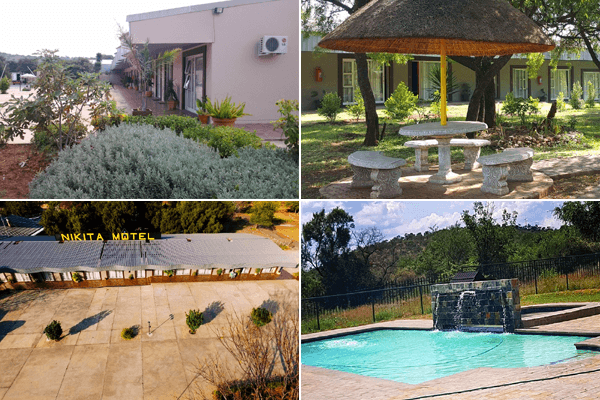 We are constantly expanding with more facilities to offer our guests.